At your local, independent AAMCO Oceanside, CA, we provide you with expert repair and service for your TOTAL Car Care needs! From automatic/manual transmission repair & rebuilding to clutch service and replacement, advanced computer diagnostics to identify and help fix all drivability problems - including 4X4s, fleets, and more. Complete brakes services including brake pads & rotors. The technicians here at AAMCO Oceanside, CA will diagnose many transmission problems through our intial vehicle check and recommend the right repair for you. 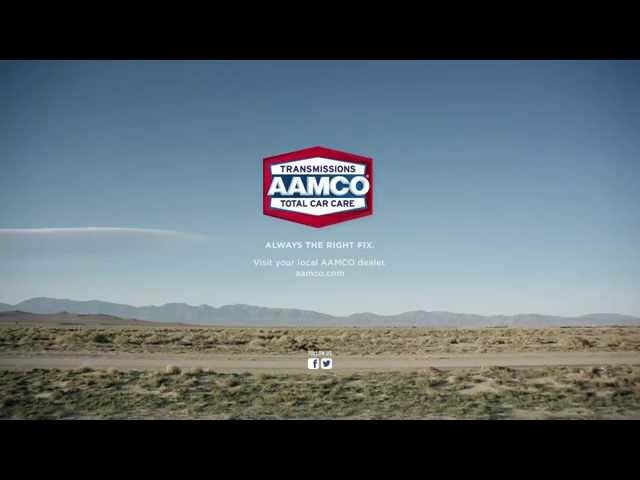 But AAMCO expert diagnostics don't stop there. Even if an initial check doesn't diagnose your problem, we still won't recommend a rebuilt transmission service until we know EXACTLY what is causing your problem. Most vehicles we see don't need expensive repairs. We fix it right because we check it right first. Call or stop in today! AAMCO Oceanside, CA can perform your required maintenance to fulfill your warranty obligation AND save you money.